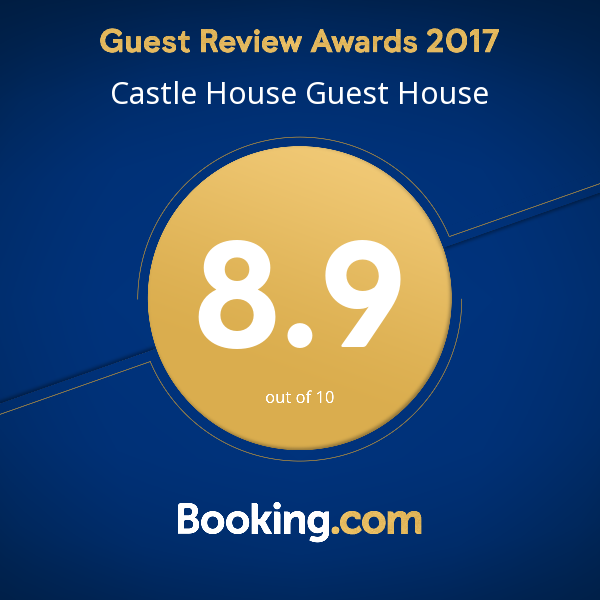 Castle House GuesthouseFacilities – why choose us ? 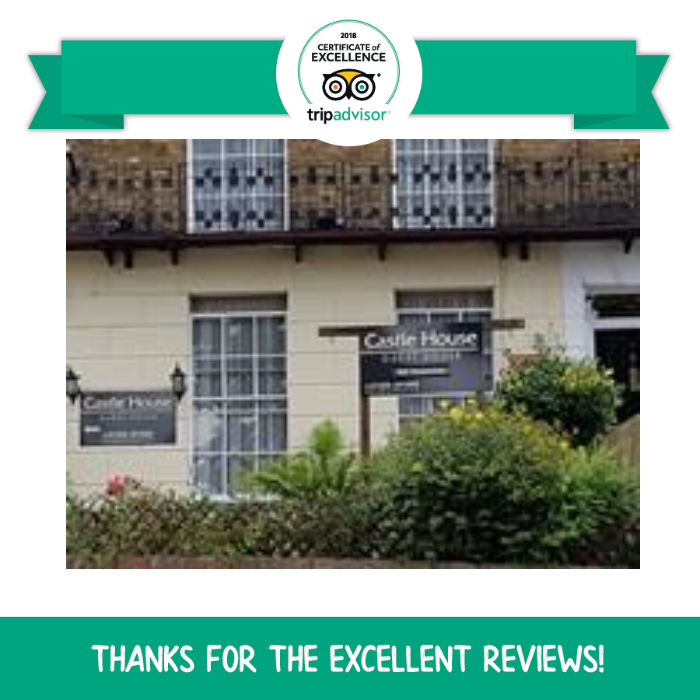 10 Castle Hill Road, Dover, Kent, England +441304201656/+447805342379 info@castle-guesthouse.com Check in 4pm - 10pm. Facilities – why choose us ? With our ideal location, we are happy to advise on where to eat and what to see & do and provide directions, local maps and information . 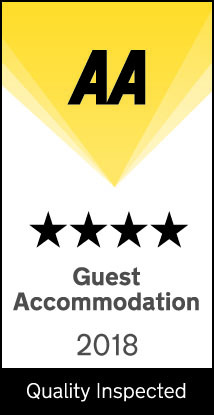 We welcome families and pets, have daytime ‘Left Luggage’ facilities & free Wi-Fi, as well as a lock up garage to store your cycle or motorbike – we also provide complimentary toiletries, large fluffy towels and tea/coffee making facilities to ensure you have the very best stay, be it for a one night Stopover or Short Break Dover. GBP and Major Cards accepted.